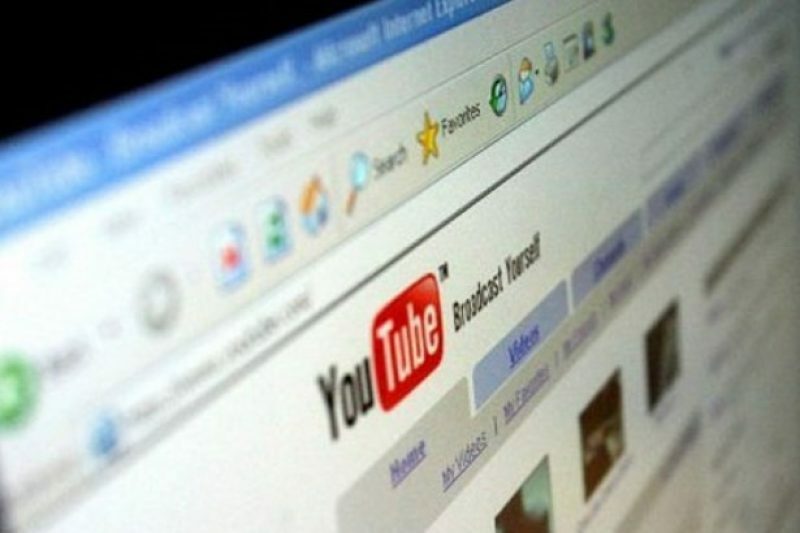 A French court on Tuesday 29th of May rejected a case taken by TF1 against video site YouTube, decreeing that the Google-owned site was not under any obligation to filter the content of what they transmit before putting it on-line. The Tribunal de Grande Instance de Paris validated Google’s position that their on-line platform should be considered simply and purely as a technical intermediary with limited responsibility and not as an editor of content as TF1 had alleged it should be. This latest ruling confirms a decision by another French court last year (the Cour de Cassation) which had already recognised French video platform Dailymotion as having “host” status for the content it showed. French law now recognises a special status for internet sites that host content of which they are not the creators. If they are not considered as being responsible for the presence of illicit content on their platform, they are not therefore obliged to suspend their transmission even after they become aware of their presence. 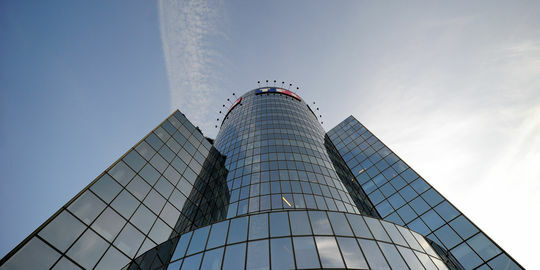 TF1 – one of France’s premier television stations – had brought a case in 2008 against YouTube, after having noted the presence on the Google platform of several productions for which they held the transmission rights. These included the hit feature film La Môme (the biopic of Edith Piaf known here as “La Vie en Rose”) and television series Heroes. Accusing YouTube of forgery, illegal competition and piracy, the subsidiary of mobile phone provider Bouygues was claiming approximately €150 million in compensation. “The defendant, as holder of host status, is consequently not responsible for the content of videos uploaded to its site. Only those uploading the content are responsible,” decrees the ruling. “The TF1 Group have acknowledged the decision given, which it has found surprising on several levels. For this reason, the group is studying the possibility of launching an appeal of this judgement,” said a spokesperson for the television station. A bit ridiculous I’d have to say. So you can now transmit anything you want on the internet without paying anyone or having any responsibility? That seems to be right. Hooray for the internet!